How have I not yet posted this gorgeous wedding on my blog yet I have no idea. Vanessa and Edgar are the sweetest couples. One of those couples that when they look at each other you can just see the love in their eyes and in their hearts. 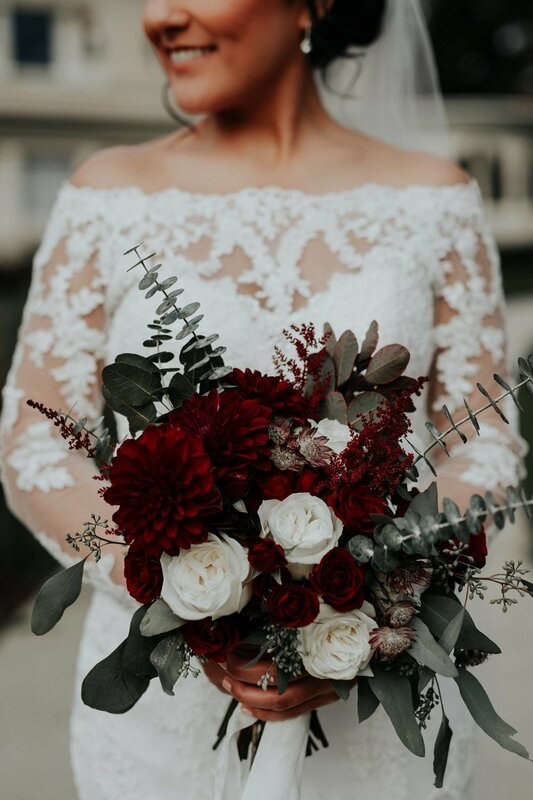 I had so much fun working with them to create the perfect fall Chicago wedding at a local venue, The Carleton of Oak Park. 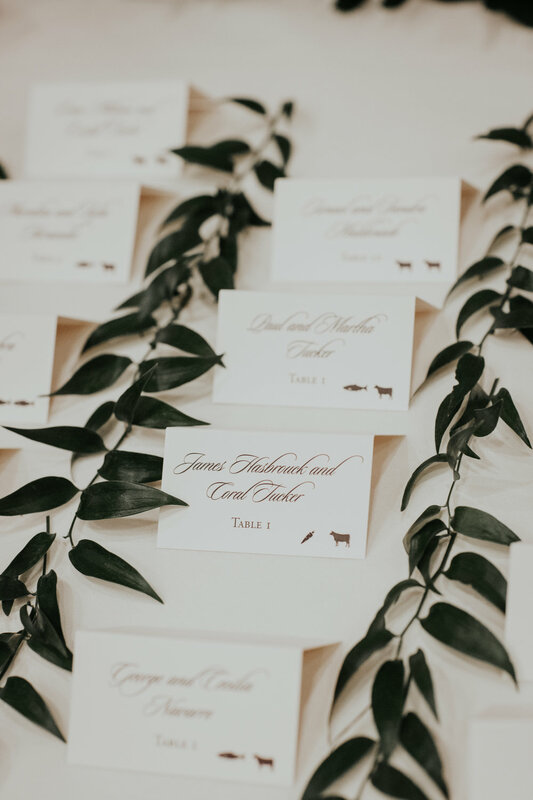 Vanessa wanted tons of greenery, moody blooms, and plenty of candle light. I think we achieved all of those things.